I'm always grabbing Kraft Cheese Singles and eating them as a snack. Cold and creamy, they hit the spot on a hot day, especially in a bologna and cheese sandwich. Did you know that throwing a couple of slices into your favorite mac N cheese recipe makes it even creamier? Oh, yeah. Gotta try that! 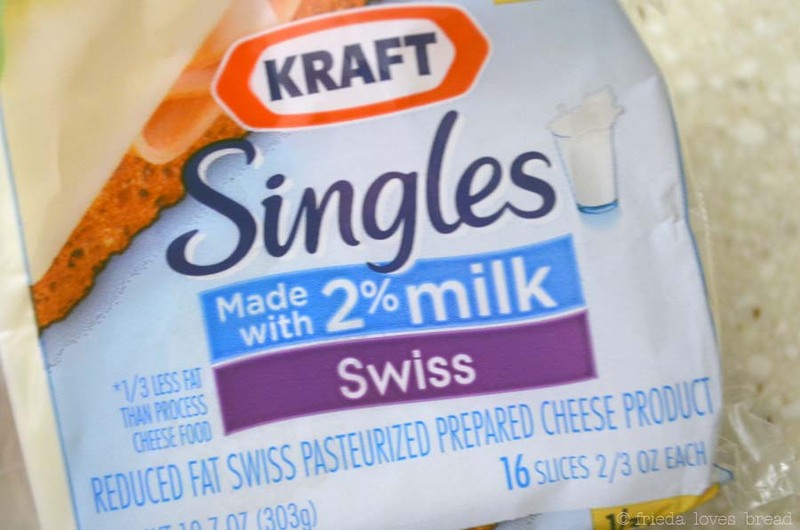 Did you know that Kraft Singles comes in Swiss? I didn't. 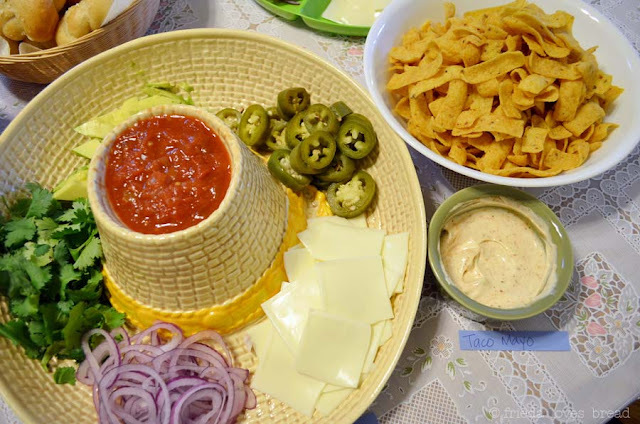 These cheeses were the inspiration for designing my Slider Burger Bar. If you haven't heard of "sliders," in the food world, they are essentially a "mini burger." 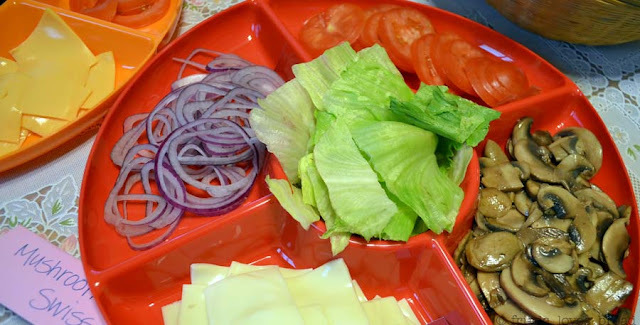 These sliders are perfect for little kids and little fingers ... it doesn't make sense to give a child a full sized hamburger that they are only going to take a bite or two. 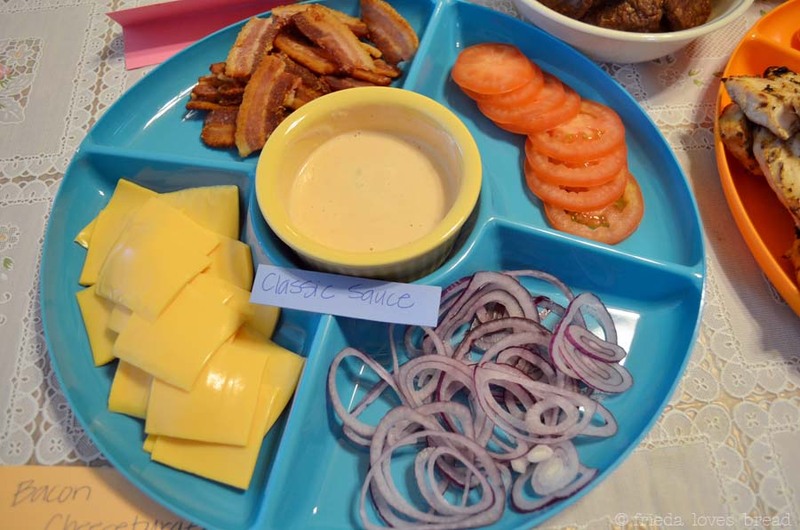 Making their own burger is even better ... they get to put what they want on it. 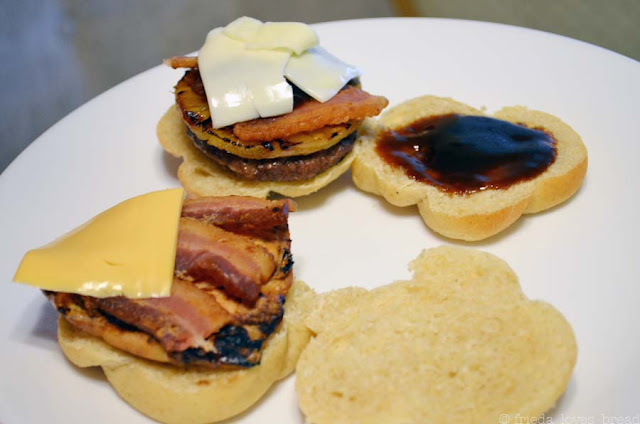 Sliders are perfect for pot luck gatherings, especially if they are filled with indecisive people. "Should I have a Chicken Teriyaki burger or a Mushroom Swiss burger? Here, you can have both or any combination your heart desires; the sky's the limit! I'm in love with all things bite sized and mini. There's something about having your very own mini doughnut, mini pie, bundt or even a mini meat loaf. 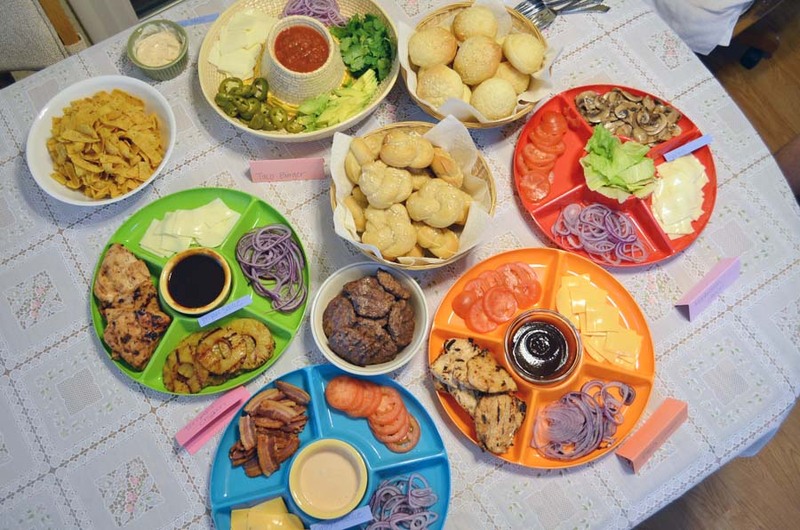 Now, I'm in love with sliders! 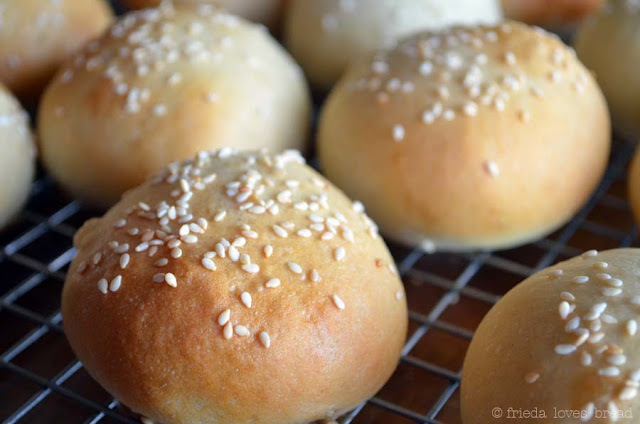 I used my French Bread hambuger bun recipe and divided the dough into 24 (1.3 ounce) portions. 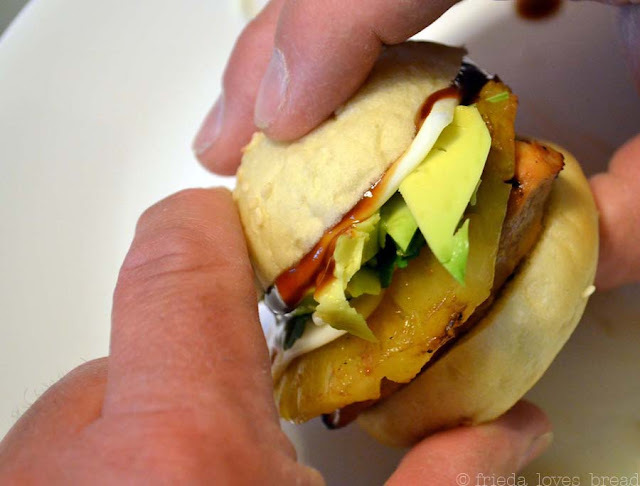 Perfect size for a slider! Aren't they cute?? 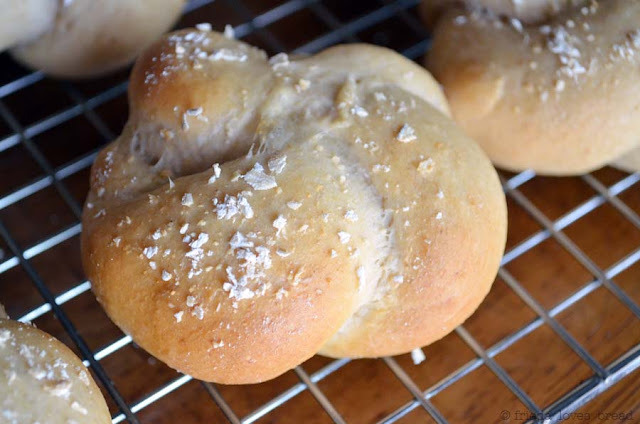 I wanted to give my guests another bun option, so I chose my Feather Wheat hamburger bun recipe, tied them into cute knots and sprinkled them with chopped rolled oats. I used my favorite hamburger patty recipe that uses bread crumbs, milk, an egg, and seasonings. A large two tablespoon cookie scoop worked perfectly in a plastic wrap lined 3 inch sippy cup lid. 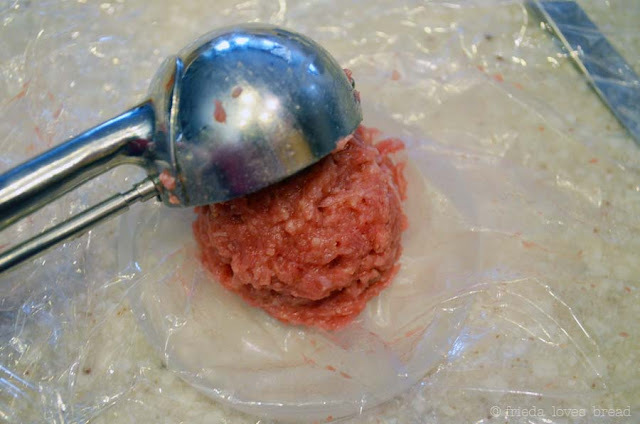 I covered the scooped meat with more plastic wrap and smooshed it to form a patty. 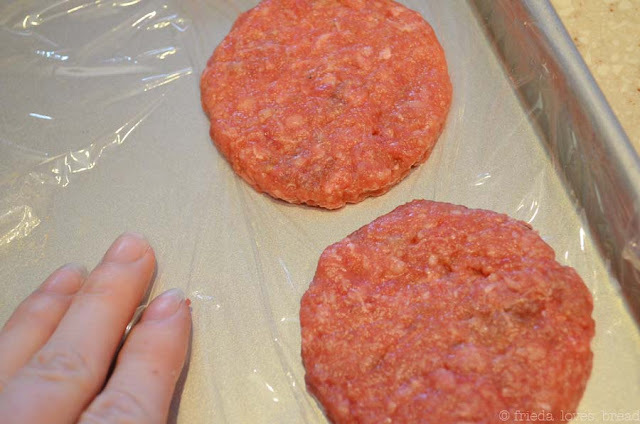 The shaped patties are put onto a plastic wrap lined baking sheet to put into a freezer for a couple of hours. Freezing the patties makes them easier to grill without falling apart. 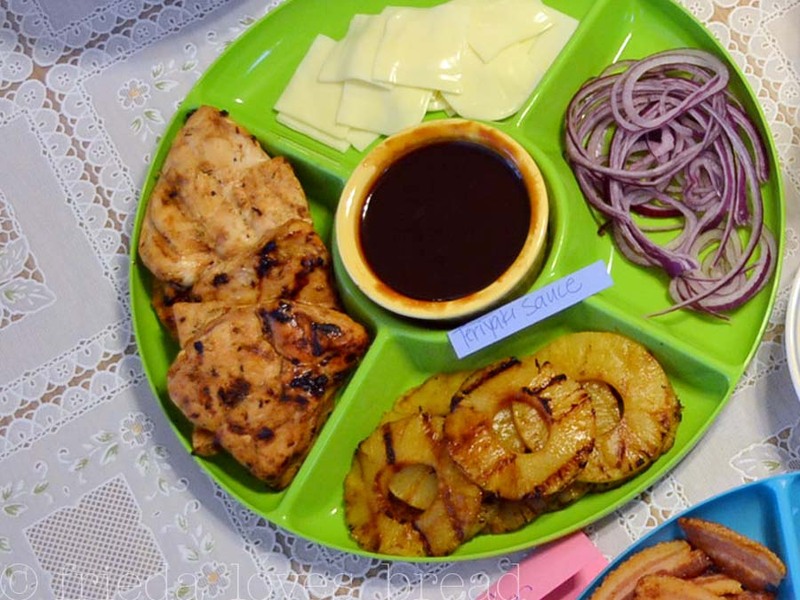 For the chicken, I sliced each partially frozen chicken breast length-wise in half (to make two thin cutlets) and then cut eat cutlet in half, forming 4 pieces from each chicken breast. 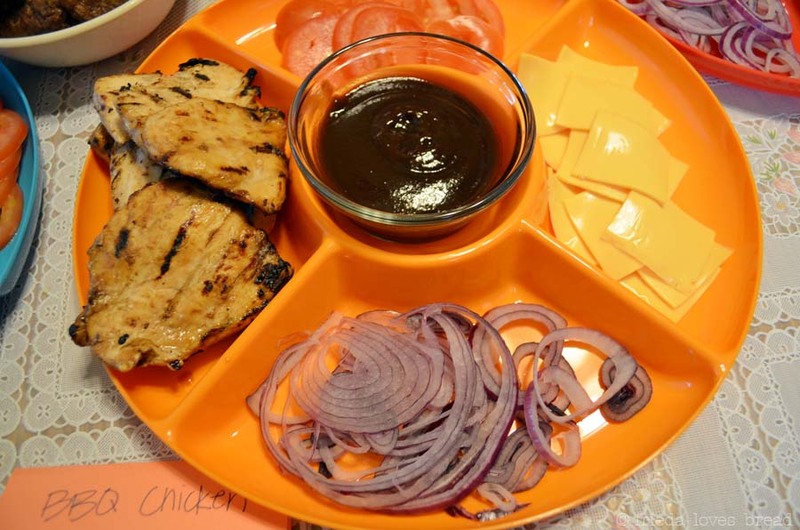 I marinated half the chicken in Teriyaki sauce and the other half in BBQ sauce. 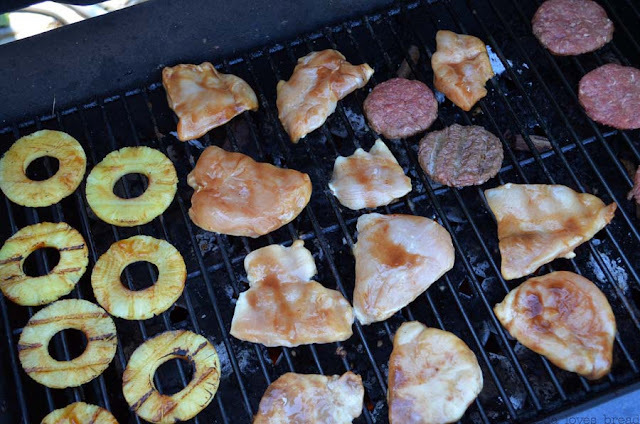 Putting the frozen patties worked GREAT on the hot grill. Make sure they cook up on one side before flipping them over; otherwise, they will fall apart. 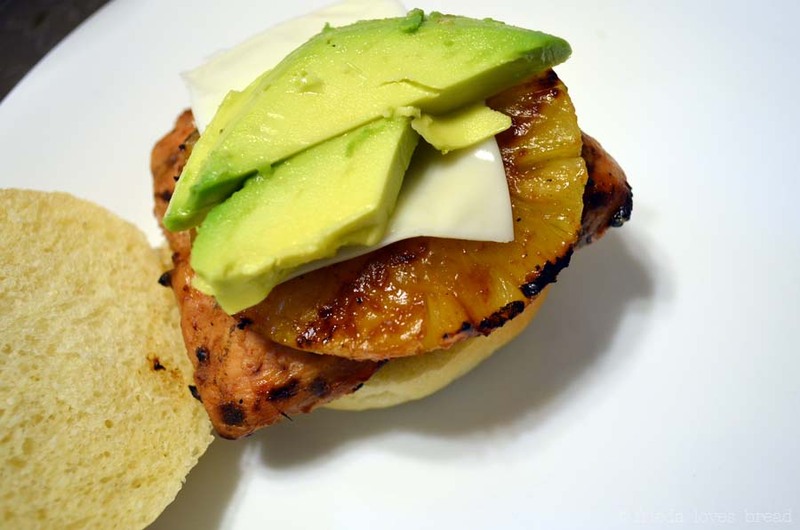 These mini burgers cook up quickly; about 3 minutes per side. The chicken took slightly longer, about 5 minutes per side. Brush teriyaki sauce on sliced pineapple ~ it will taste amazing! Introducing the Slider Burger Bar! **The taco mayo for this burger is mayo with a little bit of homemade taco seasoning. *Sliced mushrooms were sauteed in olive oil and garlic. 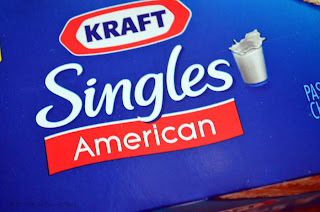 Did you love Kraft Singles as a kid? Do you enjoy them as an adult? Share your story on the Kraft Singles FaceBook page! A slider burger bar would be perfect for a graduation party, don't you think?